Must see. Lots of updates throughout the home. Updated eat in kitchen. Separate dining room. Front living room & back family room with a gas fireplace. 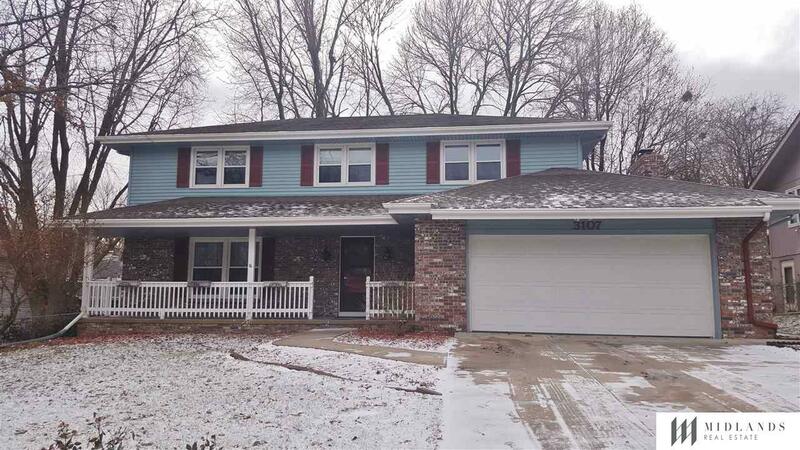 Fully updated half bath & two access points to fenced backyard. Large master bedroom with walk-in closet and updated 3/4 master bathroom with double vanity. 3 other large bedrooms and an updated full hall bathroom. Unfinished basement. Small dogs allowed with owner approval and non-refundable pet fee of 1/4 of one month's rent.